Amritsar acquired its name from the holy tank ‘Amrit Sarovar’ (Pool of Nectar) that surrounds the magnificent Golden Temple. Amritsar, located in the northwestern part of India, is dominated by the Sikh population. Archeologists have discovered that Amritsar was part of the glorious Indus valley civilization during the early period of history. It came under the Greek influence when the legendary Alexander conquered Punjab. It is here the first Sikh army was raised by the sixth Guru, Guru Hargobind. 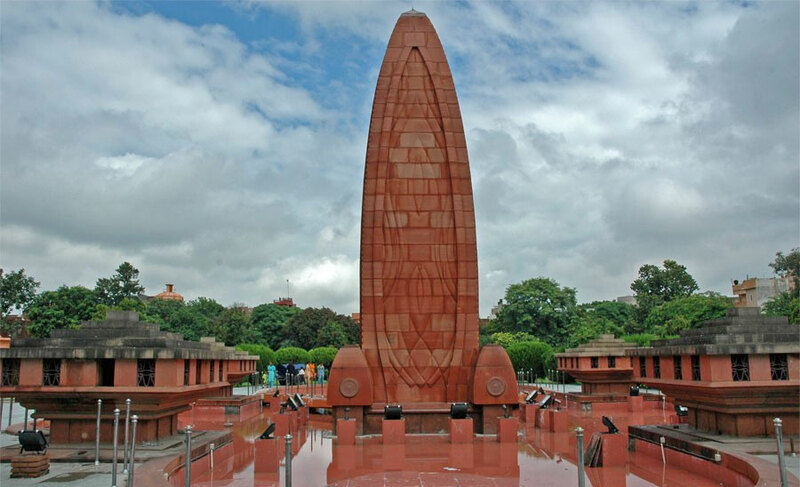 Amritsar also witnessed the reckless carnage of Jallianwala Bagh by British Indian army soldiers under the command of General Reginald Dyer. The great sage Valmiki is believed to have written the epic Ramayana here. 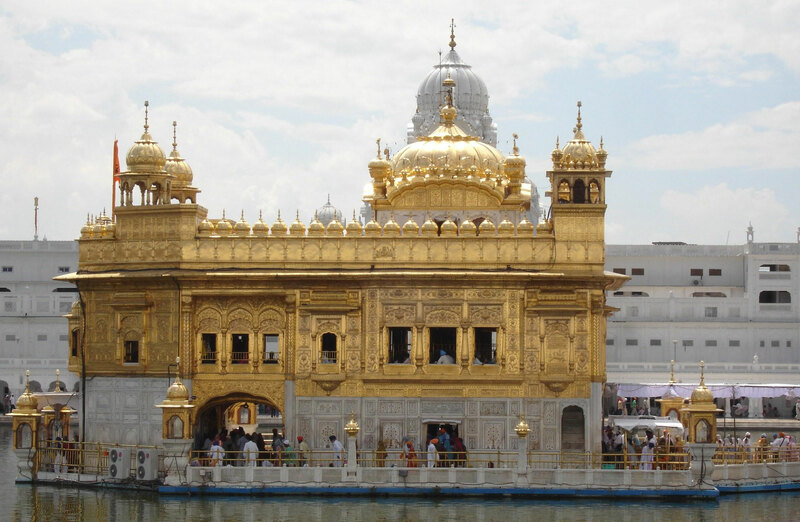 Amritsar is also called as the holy city of Sikhs because it houses the legendary Golden Temple, the most sacred spot of Sikhs. The temple obtained the name due to its full golden dome. It was Maharaja Ranjit Singh who built the upper half of the building and covered it with golden leaf weighing approximately 400 kg. The ‘Guru Ka Langar’, a communal canteen within the temple premises, offers free food to about 20,000 people every day. Visitors can only enter the temple with bare feet and their heads covered. The Jubi tree planted by the first high priest of the temple Baba Buddha is about 450 years old and is said to have special powers. One can seek blessings at the following places within the temple: The Akal Takht, Har Ki Pauri, Dukh Bhanjani Ber (Jubi Tree), Thara Sahib, Ber Baba Budha Ji, Gurudwara Ilachi Ber, Ath Sath Tirath, Bunga Baba Deep Singh. This is a memorial site that commemorates one of the major incidents of India’s freedom struggle, the tragic death of innocent Indian women and children by the indiscriminate firing of the British army under the command of General Dyer. Bullet marks are visible even today in a section of the wall, which has been preserved along with the memorial well. “ This disproportionate severity of punishment inflicted upon the unfortunate people and method of carrying it out is without parallel in the history of civilized govt.”, commented the horrified Nobel laureate Tagore. Ram Bagh is the beautiful garden housing the luxurious summer palace of Maharaja Ranjit Singh. The architectural excellence in this palace is revealed in its maintenance free inbuilt cooling systems. 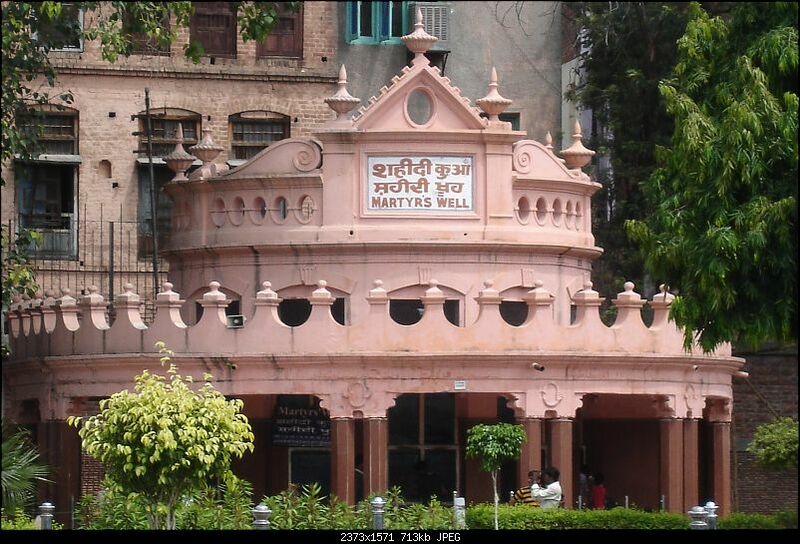 Ram Bagh was named so by the Maharaja to honor Guru Ram Das, the founder of Amritsar. This summer palace is now a museum and speaks through silence about the golden times of the city. 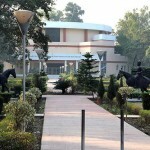 Weapons that date back to the Mughal times, portraits of kings of Punjab, replica of Kohinoor diamond are some of the notable assets of this museum. Ram Tirath is an ancient pilgrimage center associated with Hinduism and is located at about 11 kilometers away form Amritsar. 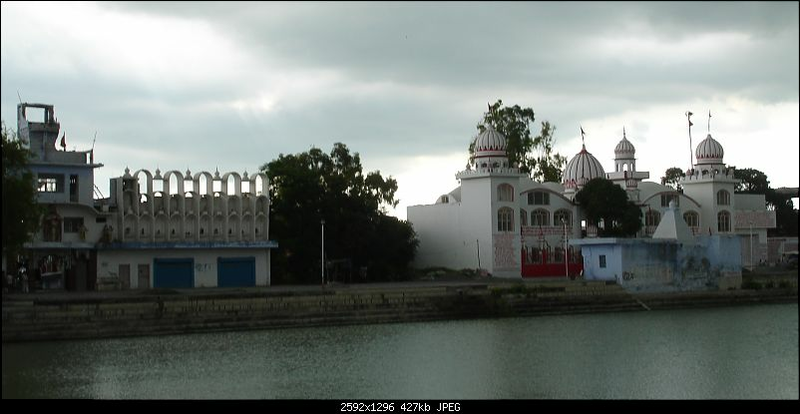 It is said to be the birth place of Sita’s children. After Diwali (festival of lights), a big fair is held here that lasts up to 15 days. During the fair, one can find entertainments like merry-go-rounds, magic shows, and exhibition of wild animals rocking the city. Several thousands of people visit the place during the fair. Number of special buses ply between Amritsar and Ram Tirath during the festival season. As Amritsar is an important city in Punjab and is a major commercial, cultural, and transportation centre, it is well connected to various parts of the country my means of air, road, and railways. Domestic airlines operate frequent flights form Delhi, Srinagar, and Chandigarh to Amritsar. The city is also linked to other major Indian cites like Delhi, Mumbai, Calcutta, Nagpur, etc by the Indian railways. Like any other tourist spot local taxies, auto-rickshaws are available at affordable costs. Nowadays, with the advent of the internet, information is available for anyone for any time of the day. It has been a boon and a bane to the travel industry. But I believe that at the end of the day, personal service and expertise of a travel agency will still win over the internet.